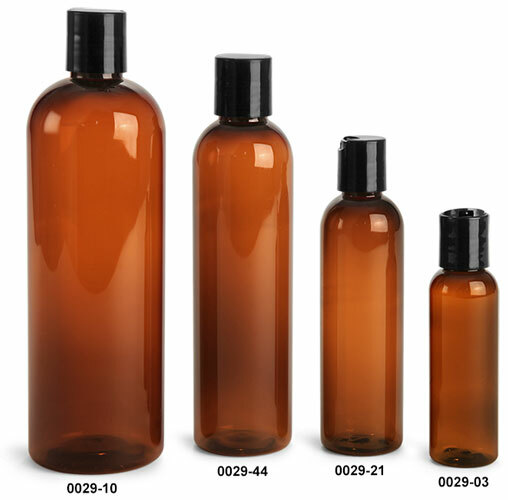 These amber plastic cosmo round bottles come with black disc top caps included with your order. 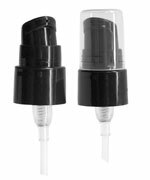 These bottles are made with PET plastic and all bags are heat sealed to keep the bottles clean and protected. 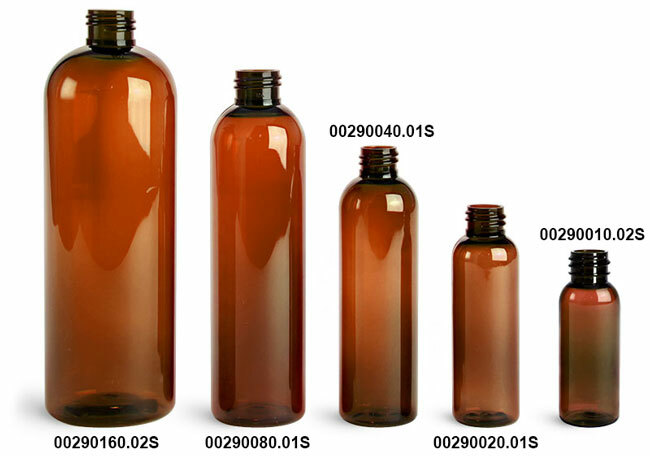 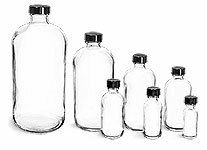 These bottles will make any product look sharp and would be a fine addition to any line.